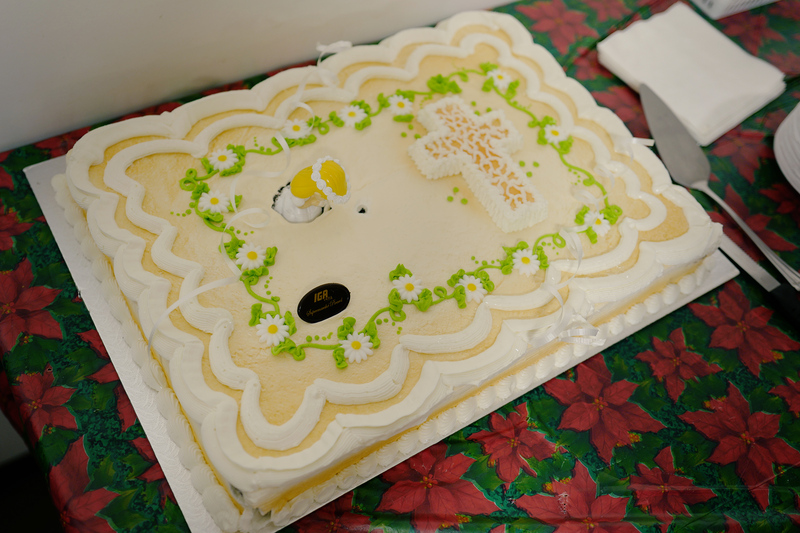 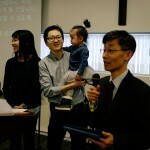 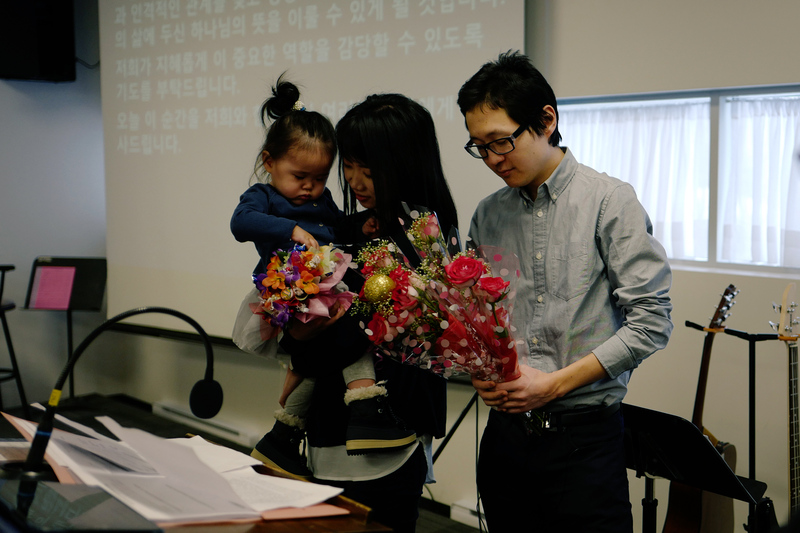 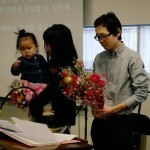 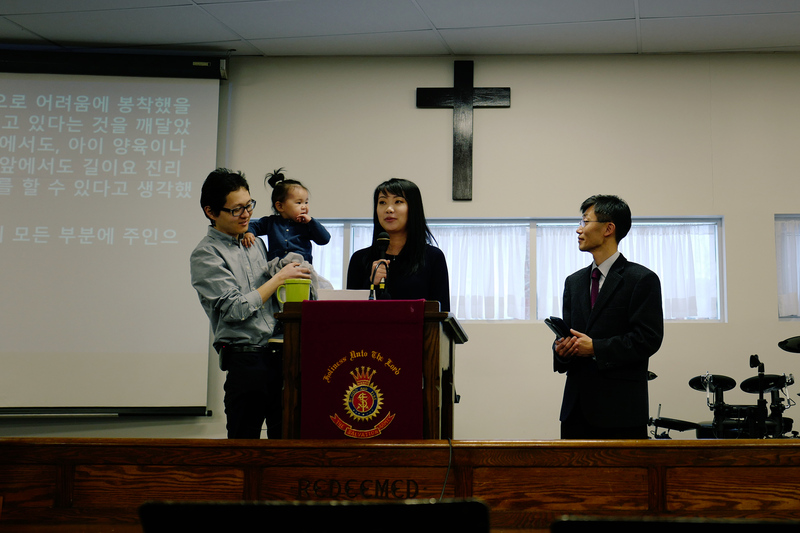 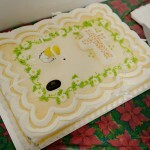 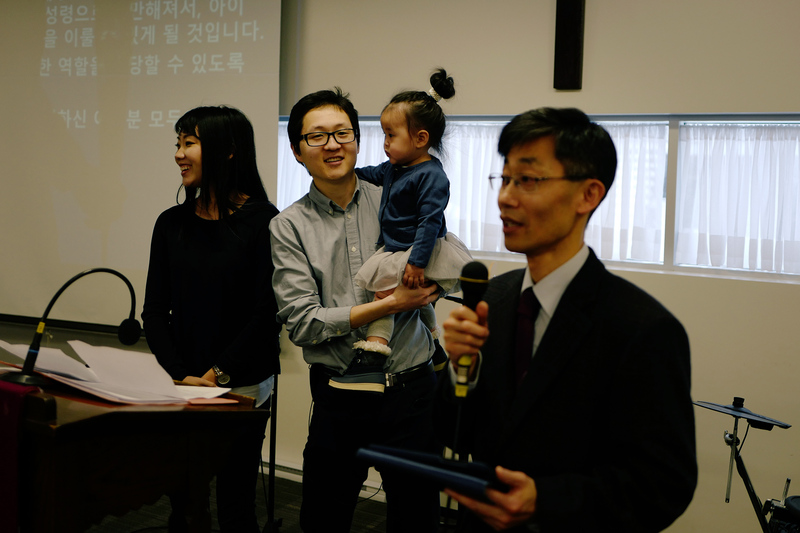 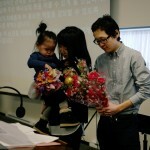 Today, DCFM celebrated 7th Anniversary of DCFM’s foundation, and Sophia’s baby dedication. 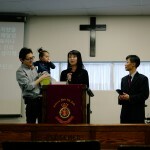 Although DCFM’s beginning was very small and had many tough times, our God helped and guided our church for last 7 years. 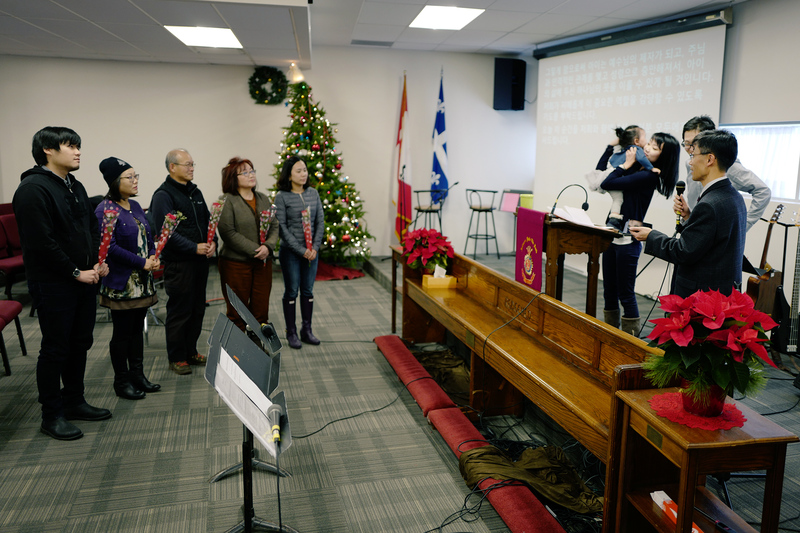 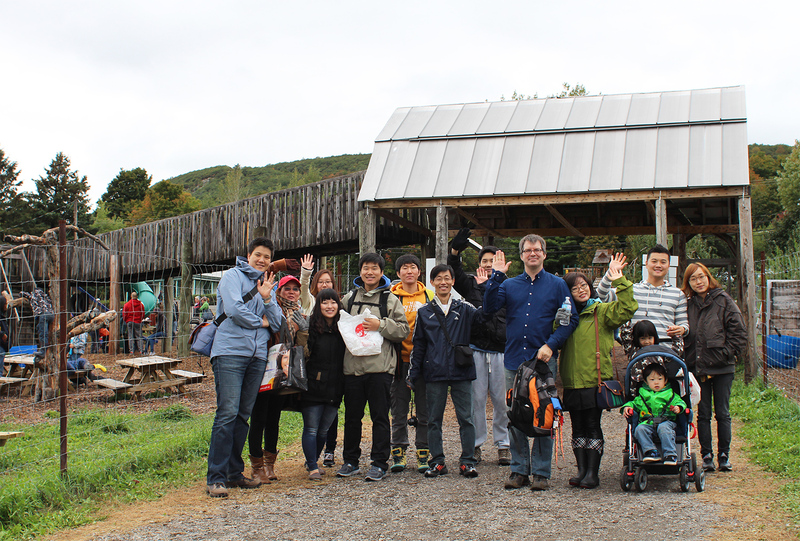 Many new members joined DCFM, and God provided this wonderful place to worship and praise him. 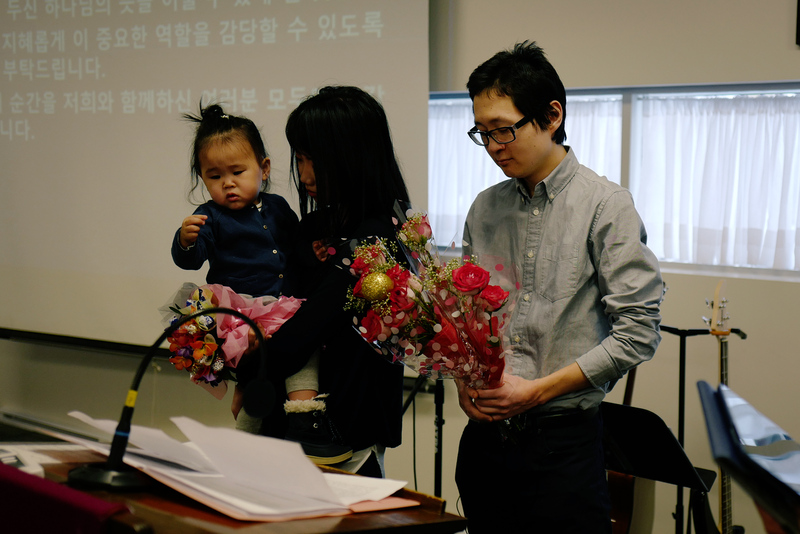 DCFM also celebrated Sophia’s dedication to the Lord Jesus Christ. 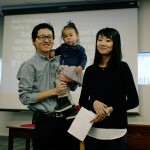 It’s such a blessing to have Slava’s family in our church, and DCFM members will pray and guide Sophia to follow Jesus.